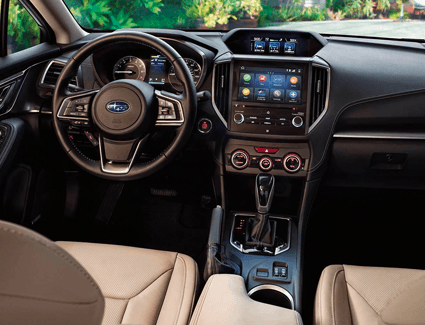 The new 2019 Subaru Impreza is here, and Carter Subaru Shoreline is excited to show you everything it has to offer! 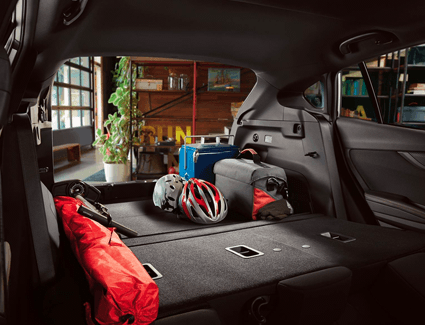 In a world filled with compact cars that seem almost identical, the Impreza dares to stand out. And with available sedan and five-door hatchback body styles, you can get the look and functionality that best fits your lifestyle - both with the same Symmetrical All-Wheel Drive system for enhanced performance. 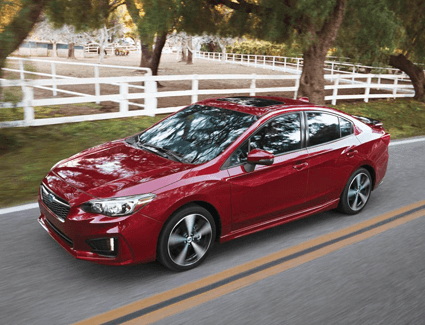 We're proud to offer these special, limited-time savings on a brand-new 2019 Subaru Impreza. 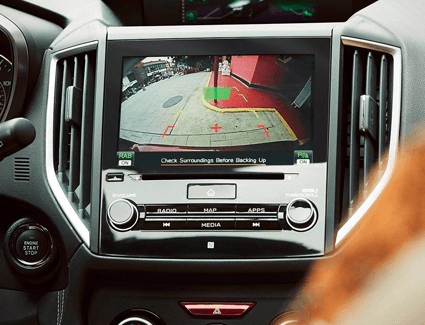 Read on to learn more about the new Impreza model and its available features; then, be sure to schedule a test drive at Carter Subaru Shoreline. We're conveniently located at 17225 Aurora Ave N., Seattle, WA 98133!